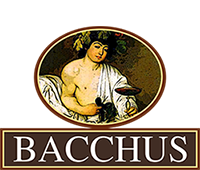 Contact us to reserve your table or event, and for any questions you may have about Restaurante Bacchus. We will be happy to answer you as soon as possible. Thank you.